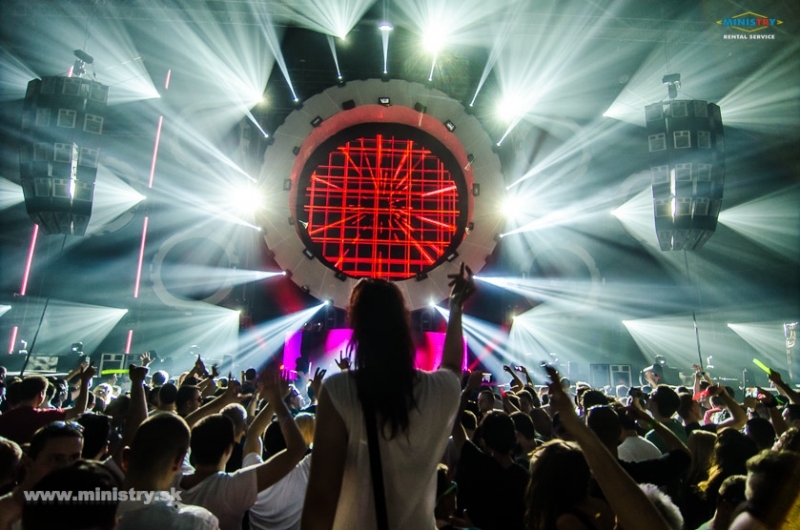 MINISTRY Rental Service on MAGNETIC Festival in Prahe! 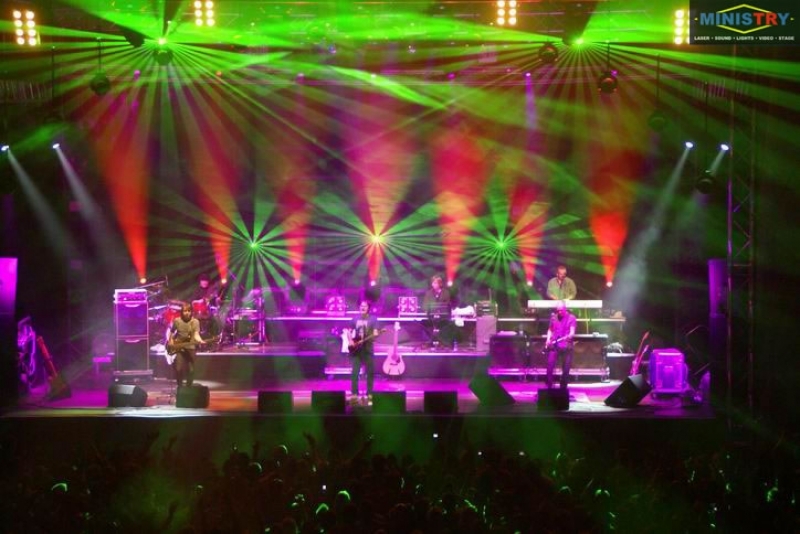 » Galaconcert LUCIE BILA and complete technical equipment by MINISTRY Rental Service! 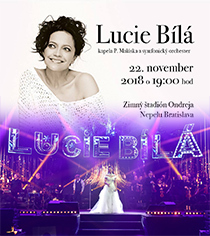 MINISTRY Rental Service 22.November 2018 provided complete technical equipment for GALAKONCERT Lucia Bila on Ondrej Nepela winter staium at Bratislava. 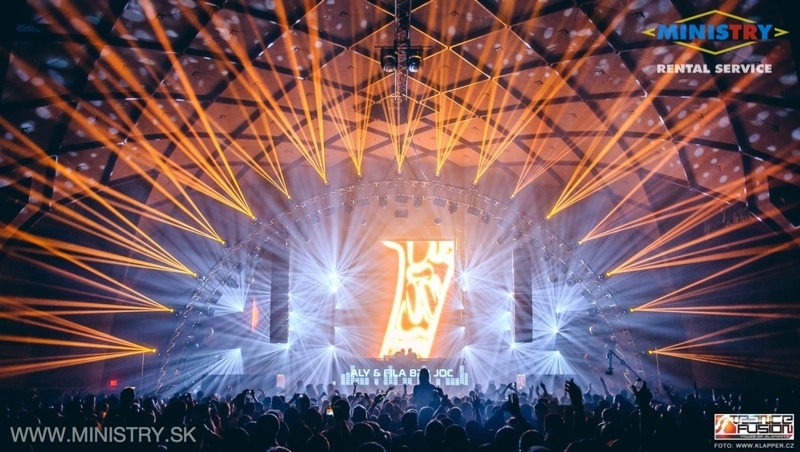 For galakoncert MINISTRY RENTAL supplied LED screens with resolution 8K, lighting effects, complete video and lights design, sound for whole winter stadium and complete stage equipment! 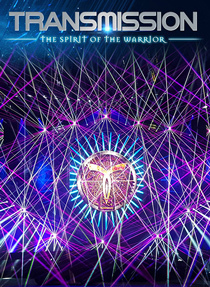 » MINISTRY Rental Service provided technical equipment for TRANSMISSION - The Spirit of the Warrior! 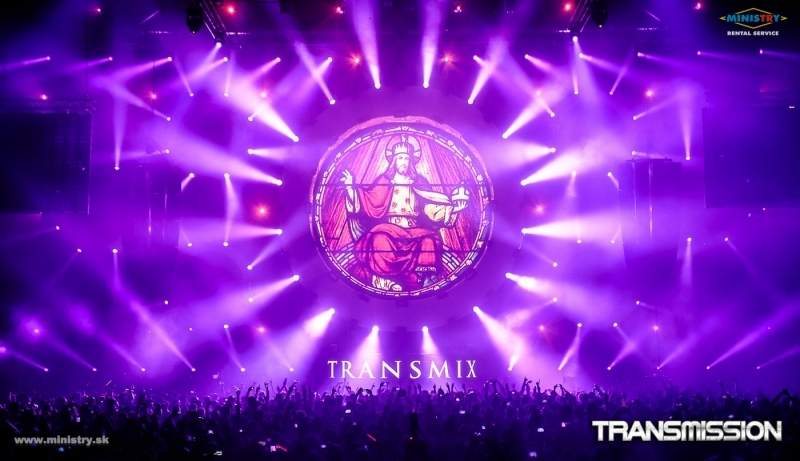 At 25.11.2017 in O2 arena in Prague was held another edition of TRANSMISSION, where MINISTRY Rental Service supplied technical equipment! 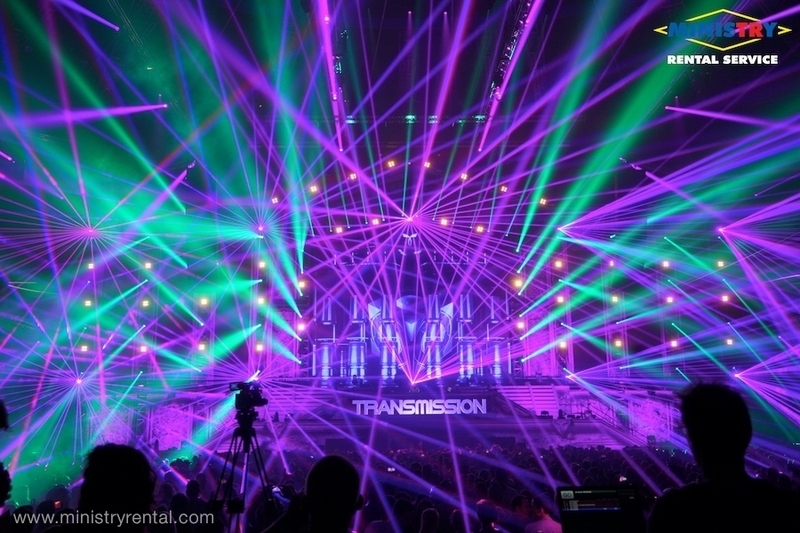 On TRANSMISSION we had lighting with more then 240 inteligent lightning effects from brands like CLAY-PAKY, MARTIN but also completely new ROBE rotating heads - Mega Pointe (24pcs) which we own as only one company in Slovakia! 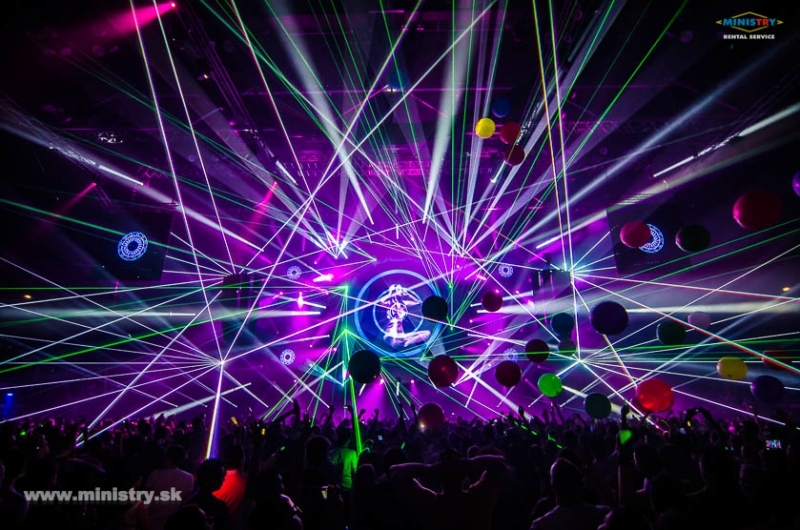 MINISTRY RENTAL Service supplied 280m2 LED screens P3,9 and P6 from which the highest had 15meters, we provided complete laser show by 24 high power lasers (22 full colors)! 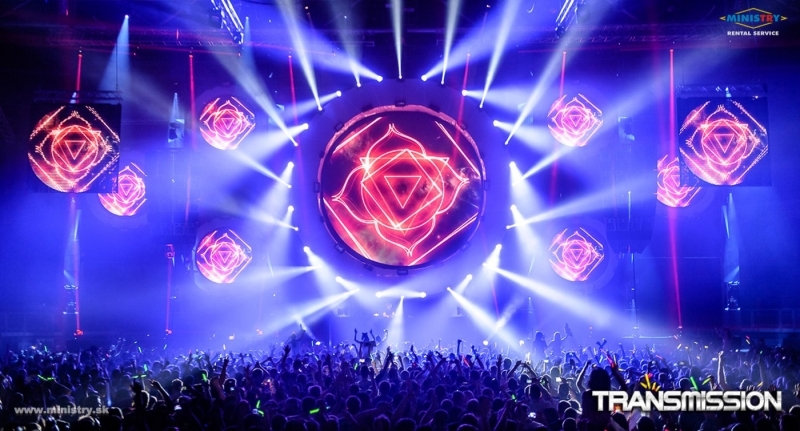 Checkout the photoreport from Prague O2 arena. 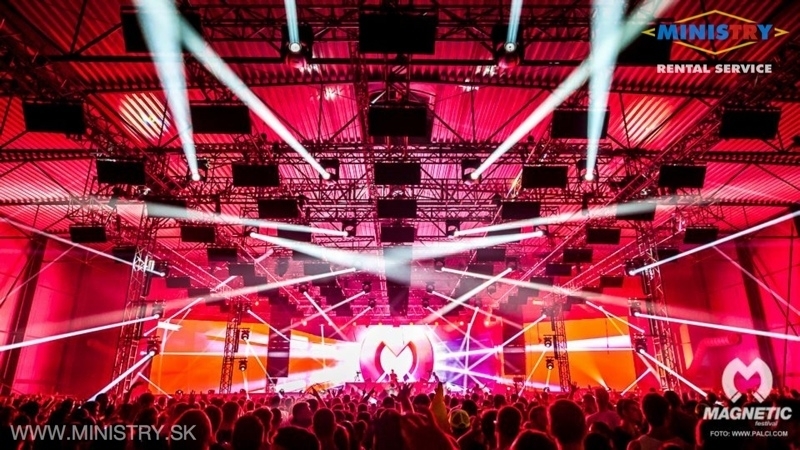 » MINISTRY Rental Service na Megakoncert Helena Vondrackova in Bratislava! 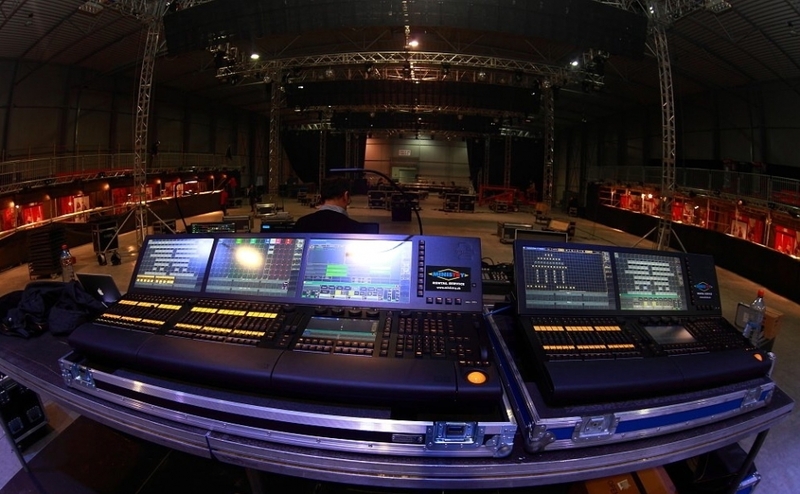 MINISTRY Rental Service 21th of October 2017 provided complete technical equipment for sold out MEGACONCERT of Helena Vondrackova at winter stadium Ondrej Nepela in Bratislava. 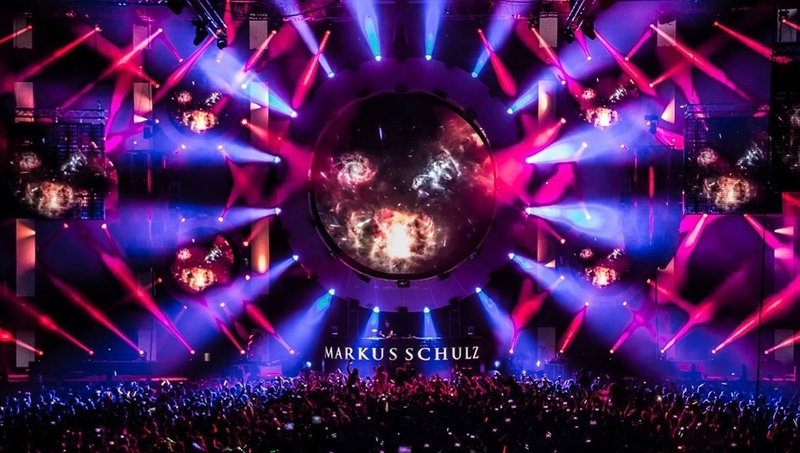 For Megakoncert MINISTRY RENTAL Service supplied LED screens for whole scene in resolution 4K, light effects, complete video and light design, complete sound on winter stadium and complete stage equipment! 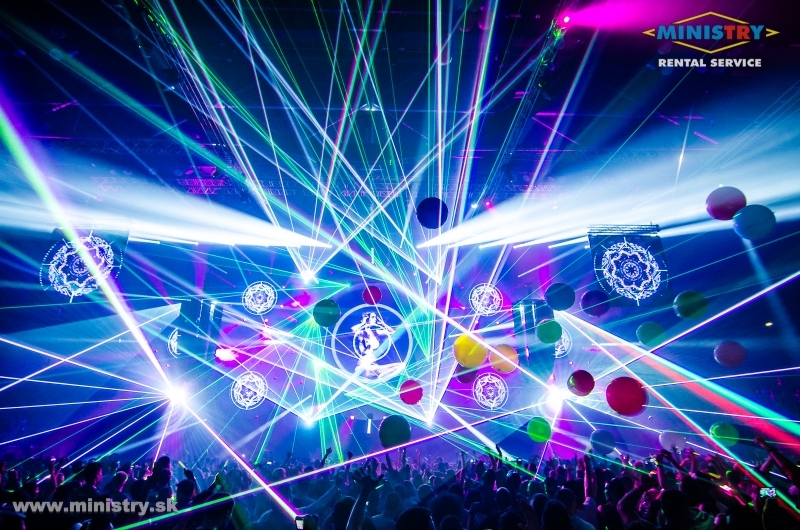 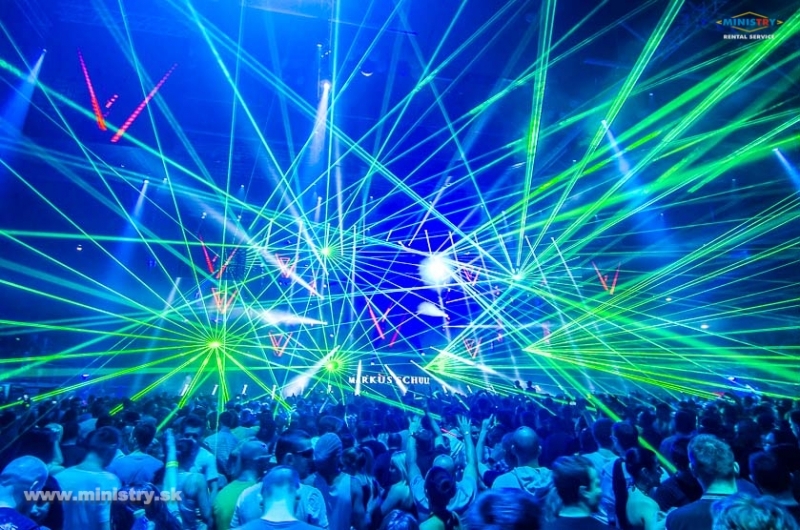 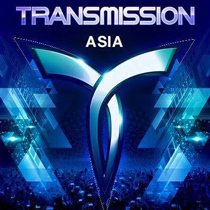 » Laser show on Transmission Bangkok/Thailand by MINISTRY Rental Service! 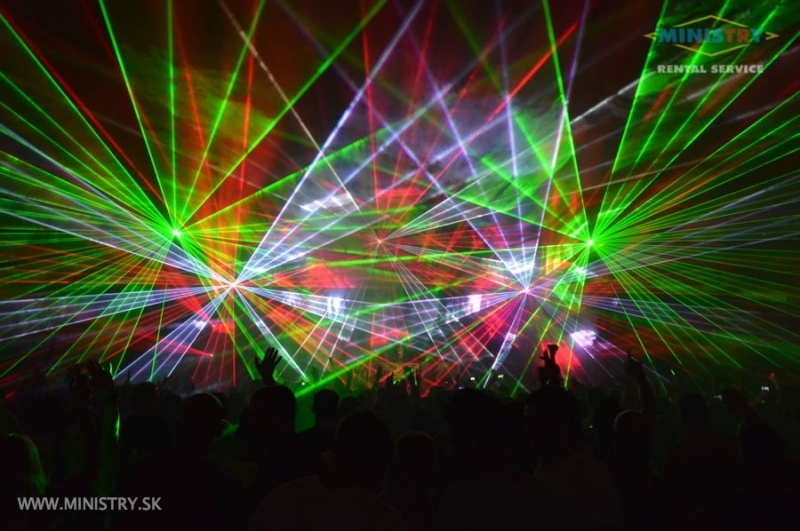 After Australia, Thailand is already the second country in which our company provided complete laser show for Transmission! 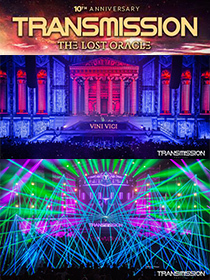 » MINISTRY Rental Service supplied TRANSMISSION ''The Last Oracle'' in Prague! 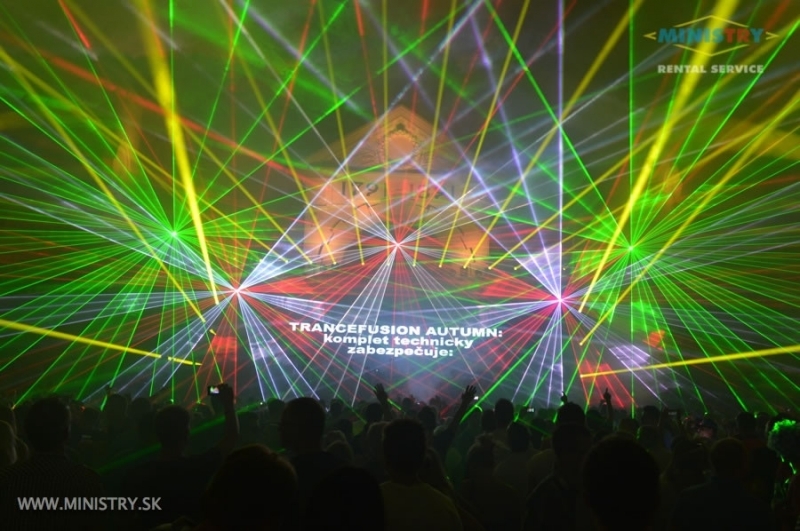 On Saturday (10.29.2016) was held in Prague next edition TRANSMISSION grand party at which company MINISTRY Rental Service supplied technical equipment! 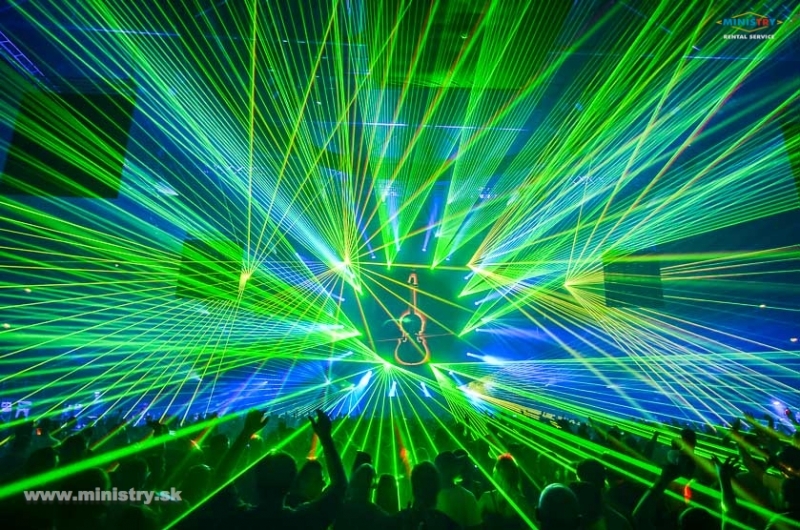 At Transmission in Prague we supplied full lighting for a total of more than 170 arc moving lights by Clay-PAKY and MARTIN. 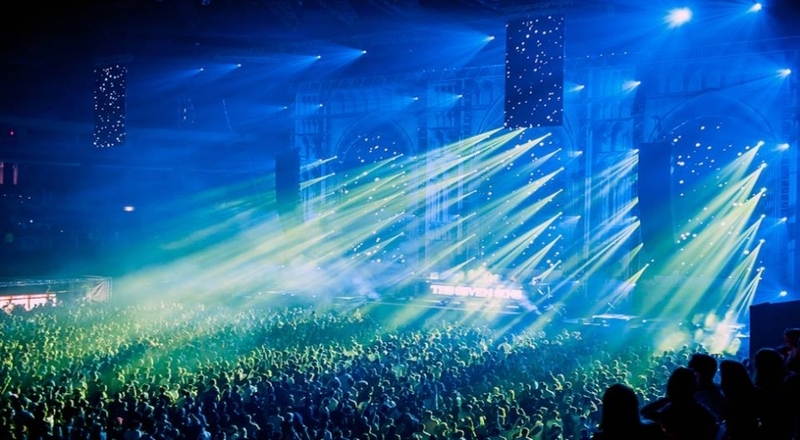 300 square meters of LED screens with high resolution. 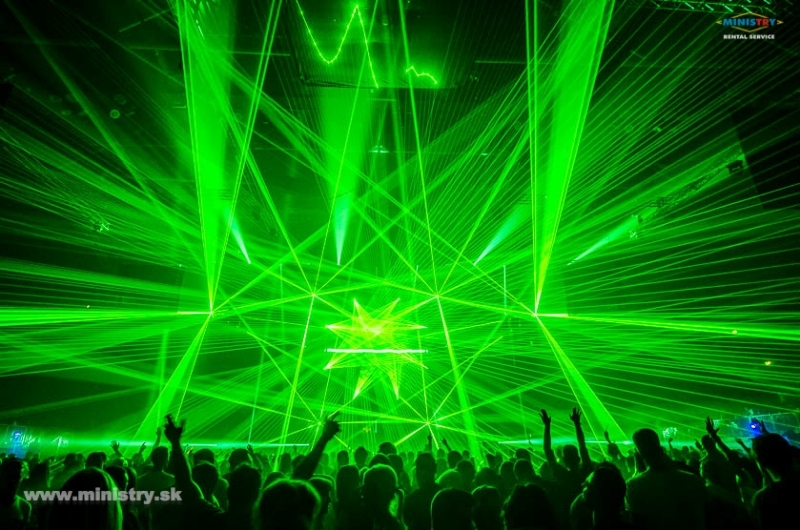 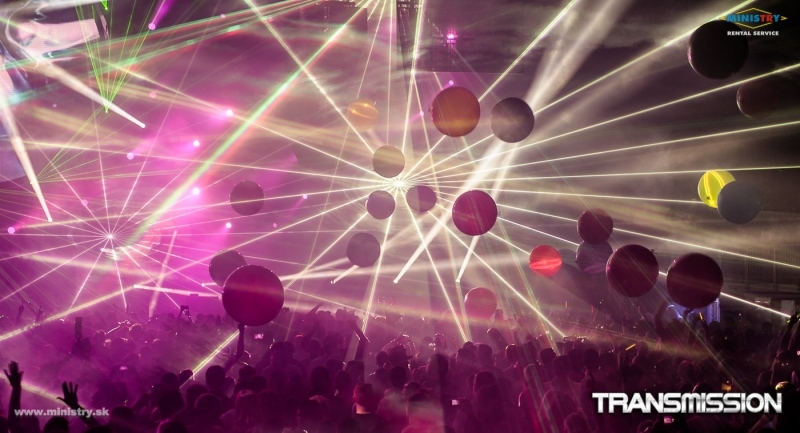 As it is tradition for Transmission for 10 years the most dominant on the scene were our lasers. 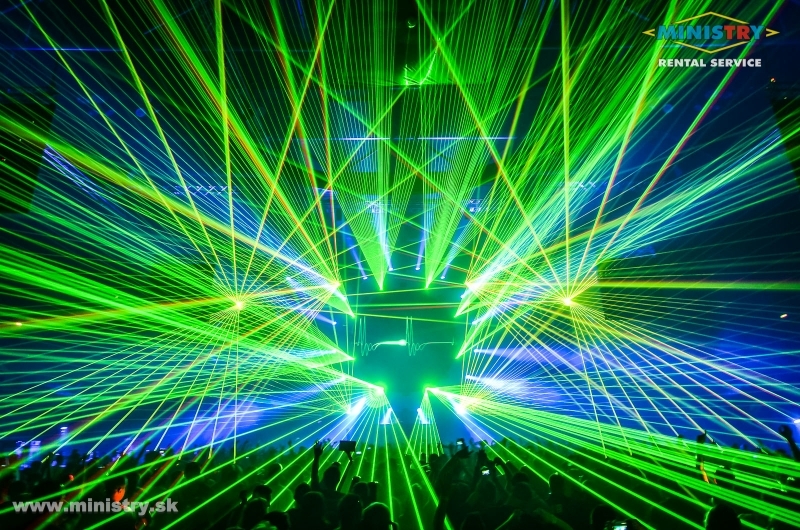 We had 18 units at total including 10 full-color 23Watts lasers. 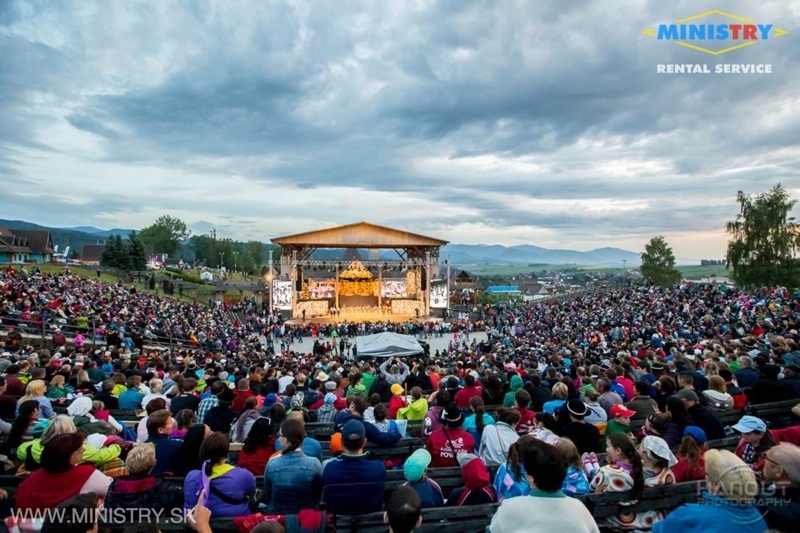 » MINISTRY Rental Service on LIVE TV SHOWS MISS Slovensko 2016 and Football player of the year 2015! 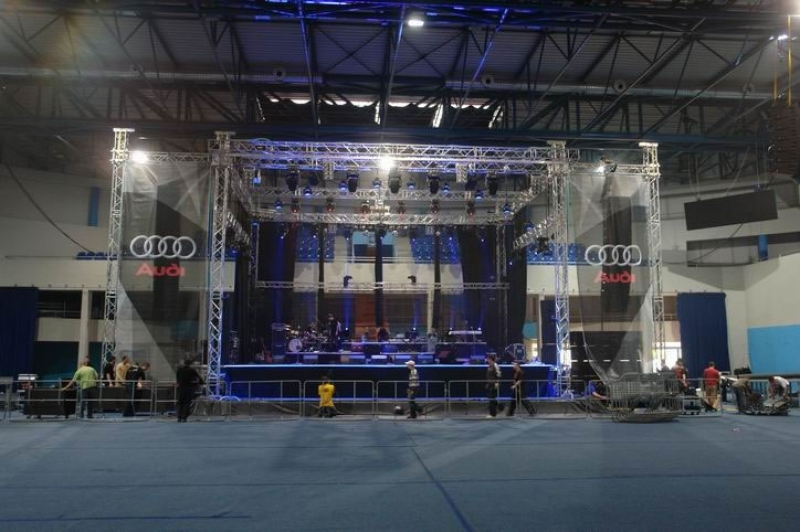 MINISTRY Rental Service at 29th of April 2016 again supplied complete technical equipment in INCHEBA EXPO Arene, Bratislava for gala MISS SLOVENSKO 2016. 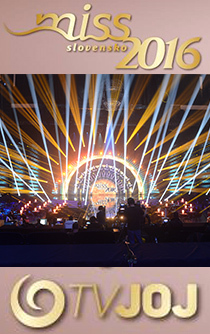 Competition was broadcasted live by TV JOJ. 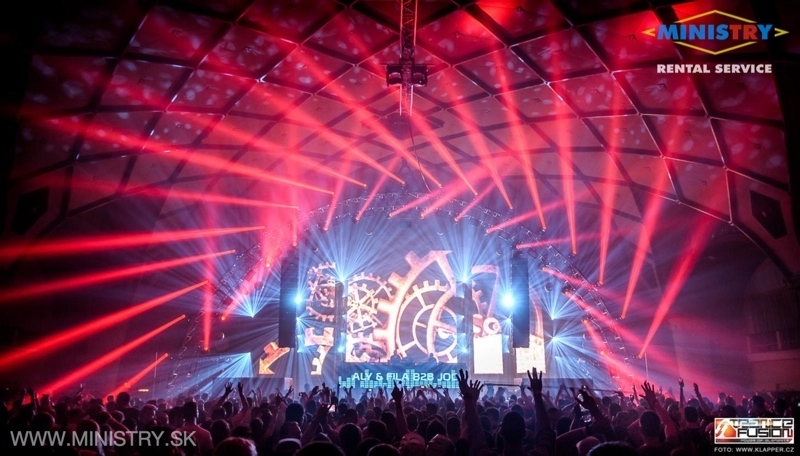 At MISS Slovesnko 2016 our company supplied complete effect and stage lighting, sound services (L'Acoustics - K2 and Kara), mixer (Yamaha), all LED Screen (P6 and P3,9), complete design support including arch with a diameter of up to 20 meters and the entire light design controlled by our desks grandMA 2 Full Size and 2 grandMA Light. 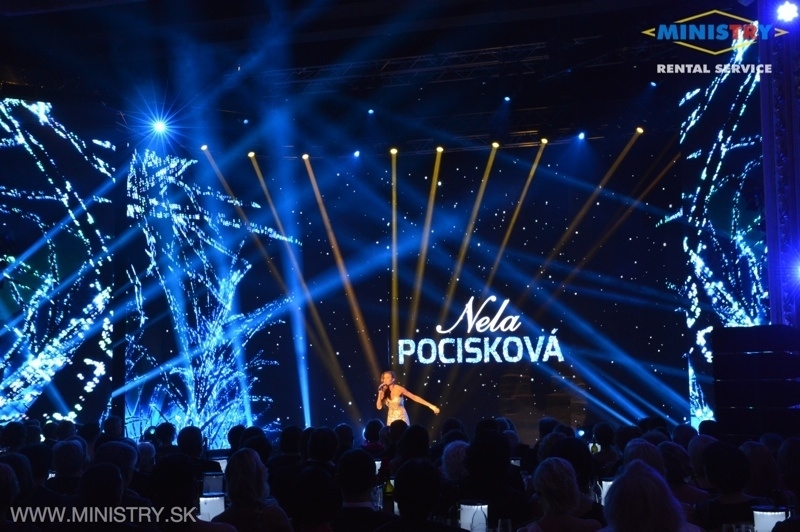 In addition to Miss Slovakia 2016 MINISTRY Rental Service supplied complete technical equipment and the Football player of the Year in 2015 held on 27th of March 2016, live broadcasted by TV JOJ. 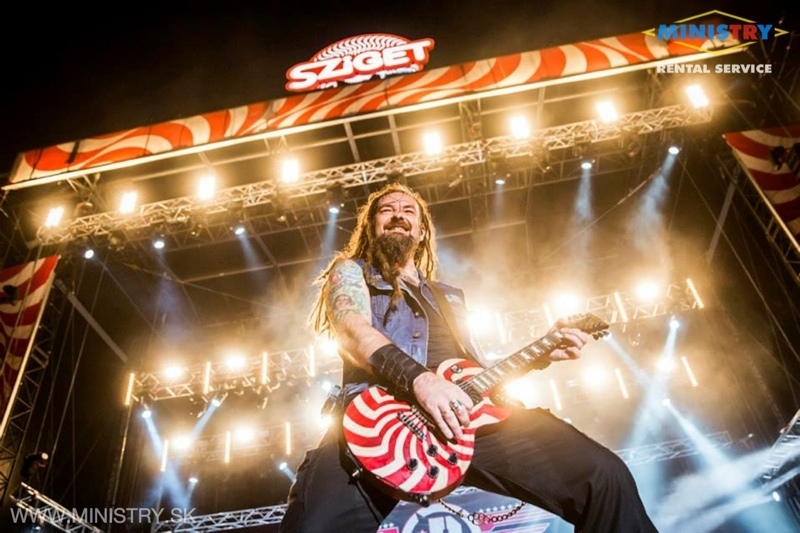 » MINISTRY Rental Service on National stadium in Warsaw! 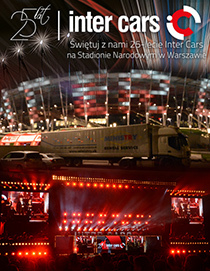 MINISTRY Rental Service covered LED screens for INTER CARS 25th company celebrations held on 19.9.2015 on National football stadium in Warsaw/Poland! 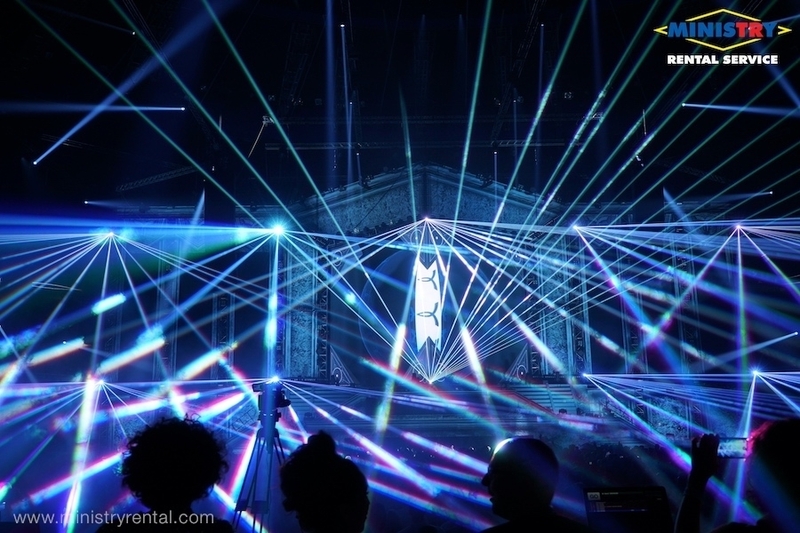 Part of the visual show was 160m2 of our NEW Outdoor LED screen P6,6 and 70m2 LED screen P3,9 Blackface moved across the stage thanks to movable engine. 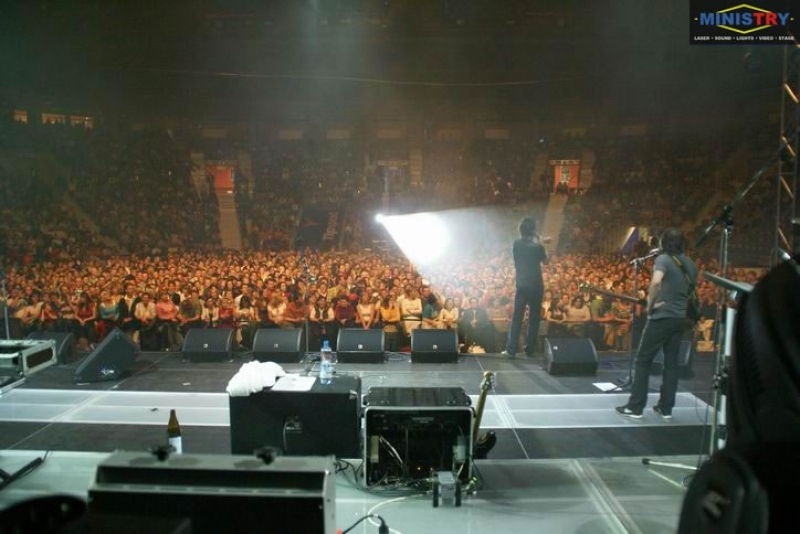 At celebration we saw group Roxette and many more artists. 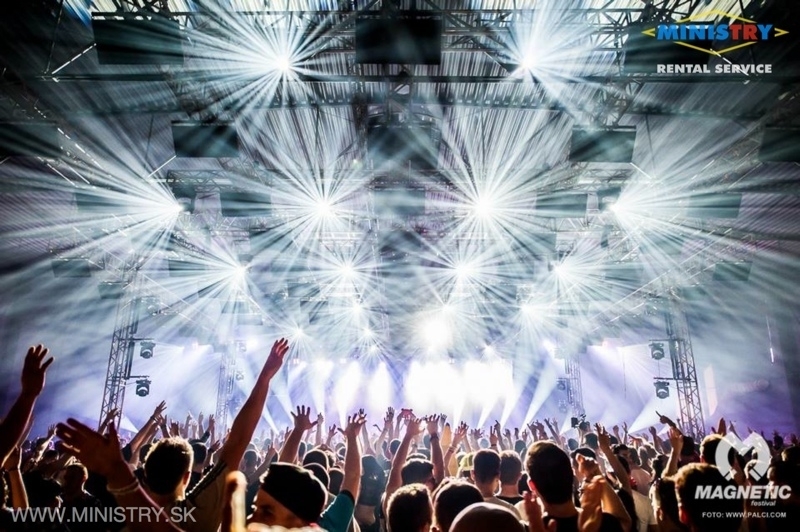 » MINISTRY Rental Service on opening CITY ARENA in Trnava! 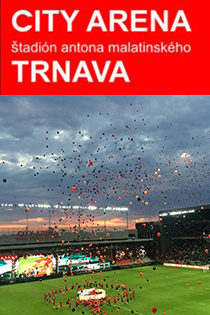 22nd of August 2015 were held in Trnave opening ceremonial for CITY ARENA. 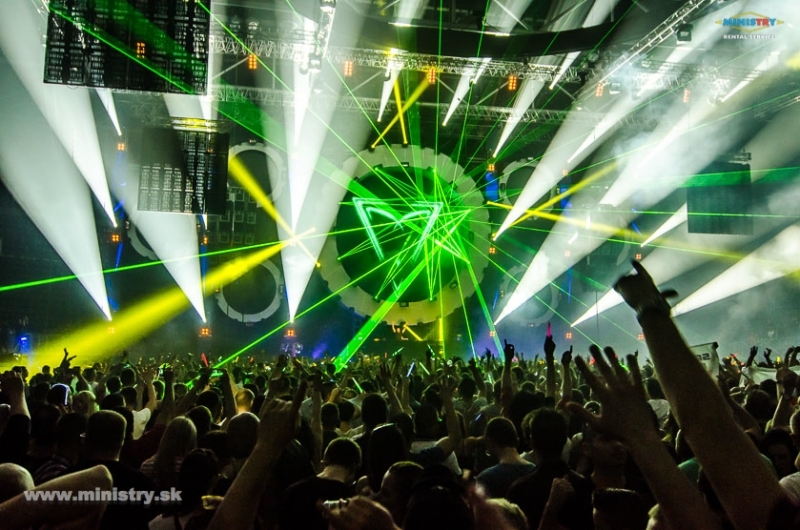 MINISTRY Rental Service supplied complete equipment including L'acoustics sound and stage! 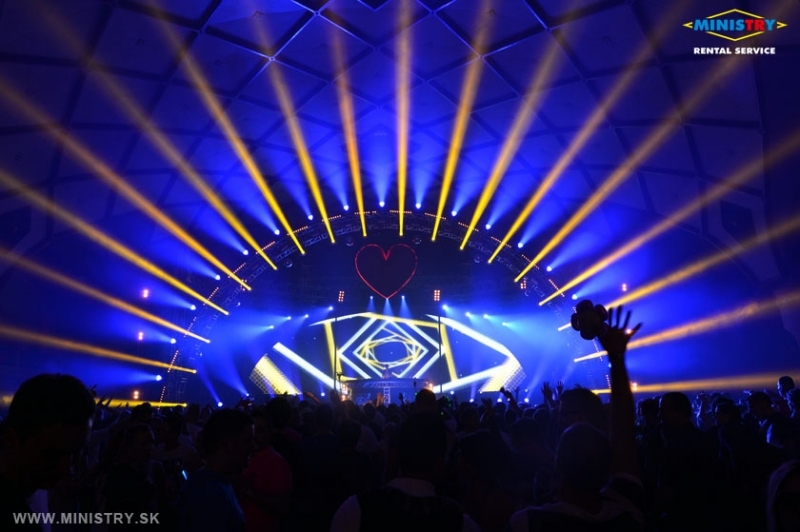 On opening ceremonial we used overall 562 light units controlled by DMX, up which 280 arc moving lights including our NEW CLAY PAKY Mythos in the number of 50 pcs as only one company at Eastern Europe! 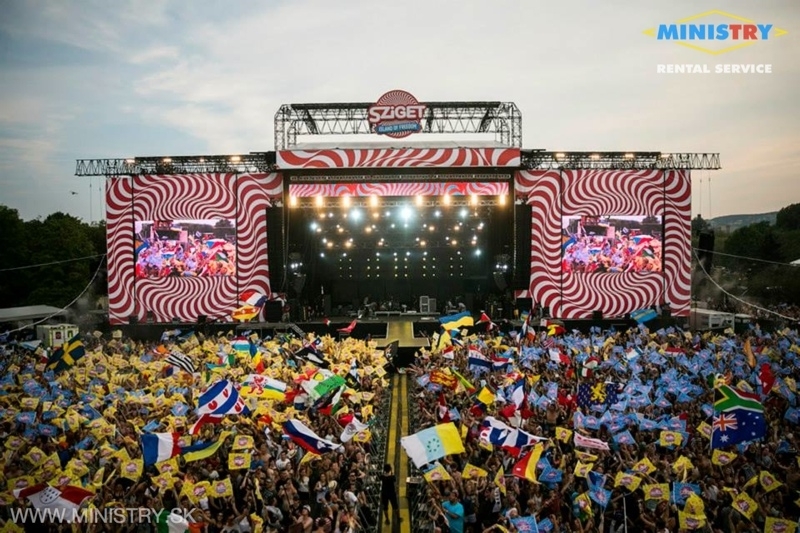 » MINISTRY Rental Service in SZIGET 2015! 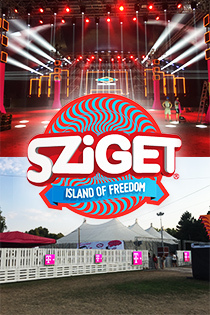 At SZIGET company MINISTRY Rental Service completely covered equipment for dance tent TELEKOM ARENA including lights, sound, LED screens, lasers and lights-video visualization & dizajn as well. 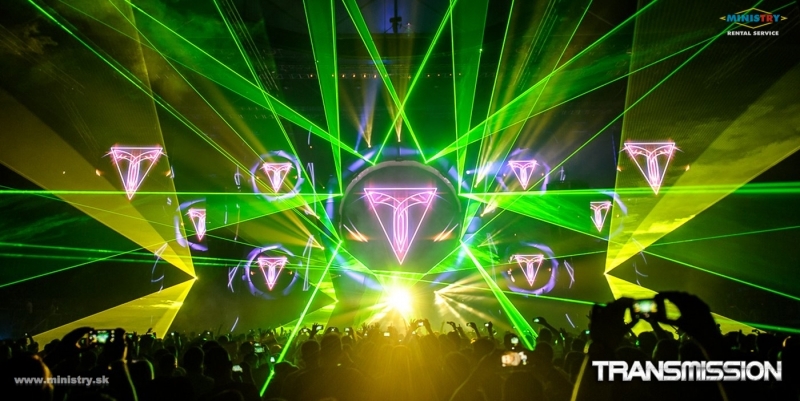 In TELEKOM Arena you were able to see our BRAND NEW rotation moving lights CLAY PAKY Mythos. 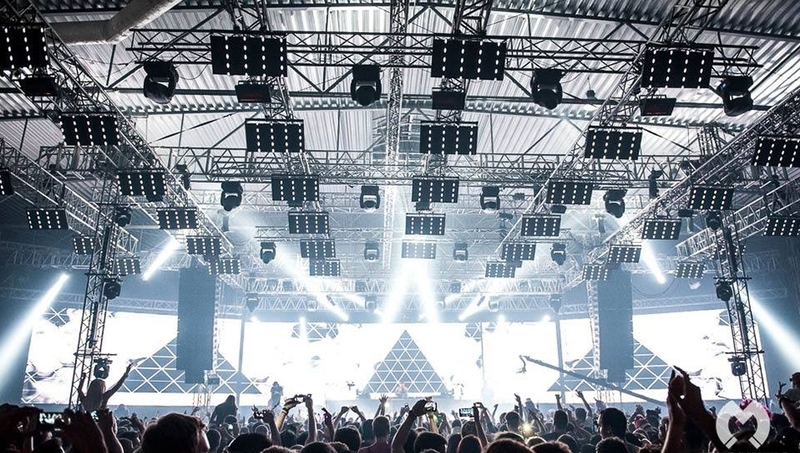 We are only one company which own 50 pcs of this lights in Eastern Europe. 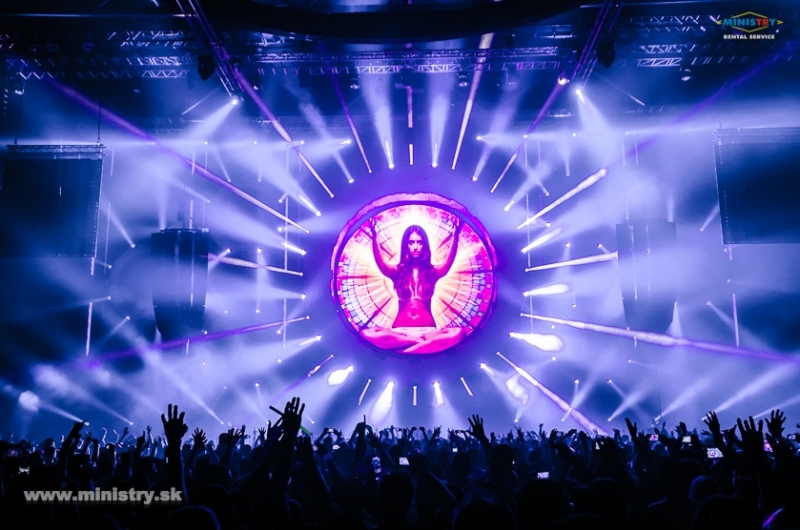 LED screens were situated across the whole dance arena including our NEW Outdoor LED Screen P6,6. 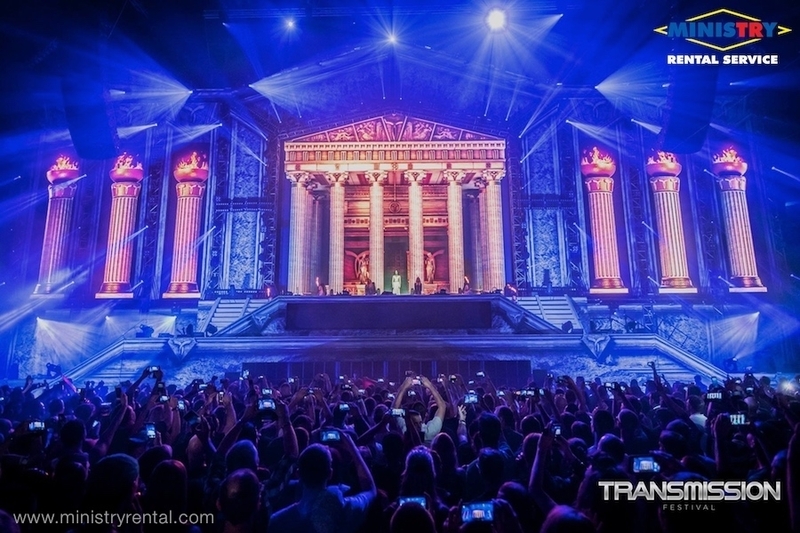 We used this LED screen on the main stage at ULTRA EUROPE 2015 in July. 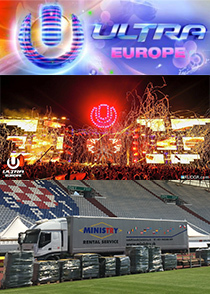 » MINISTRY Rental Service na ULTRA EUROPE 2015! 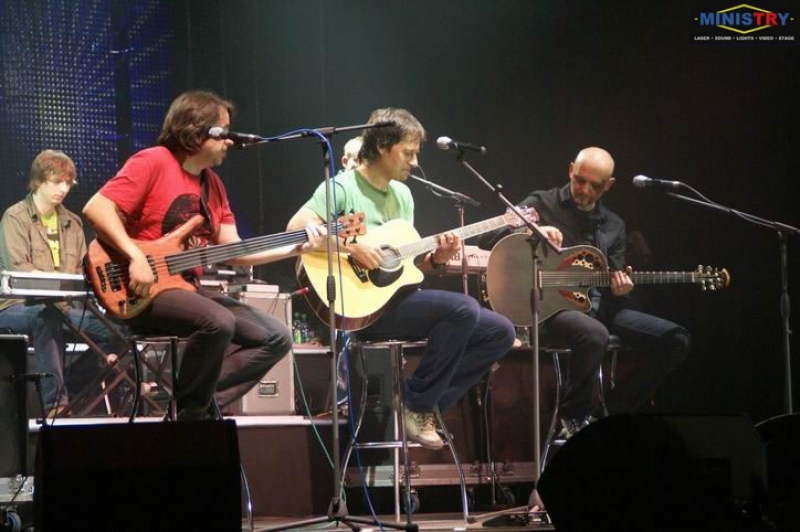 Company MINISTRY Rental Service during 10. 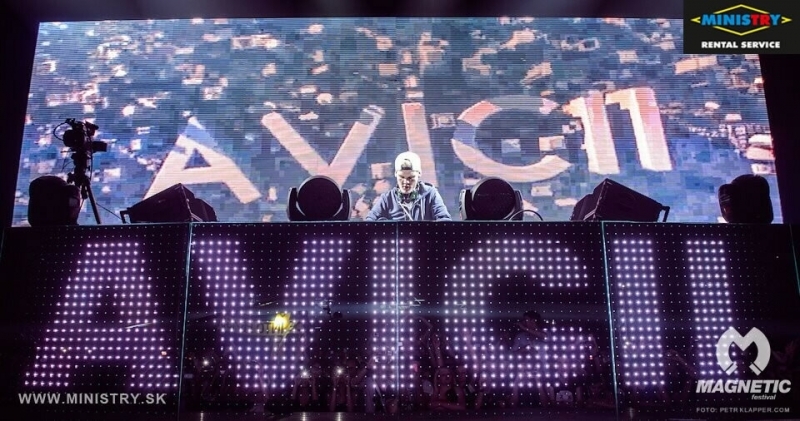 - 12. 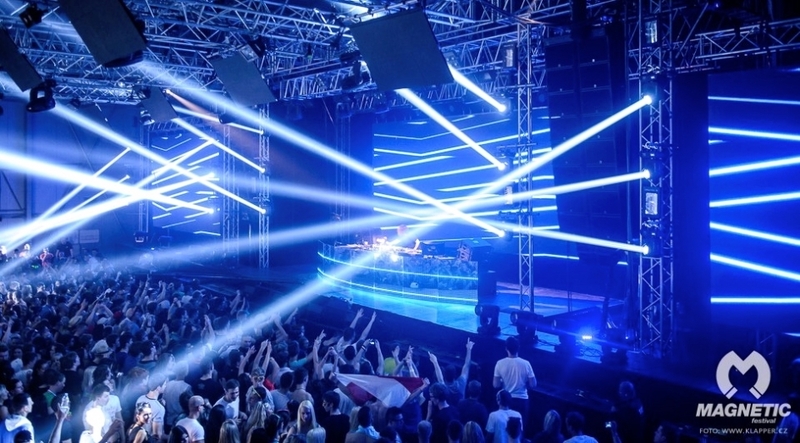 July 2015 provided technical support on one of the best festivals ULTRA EUROPE 2015 in Split (Croatia). 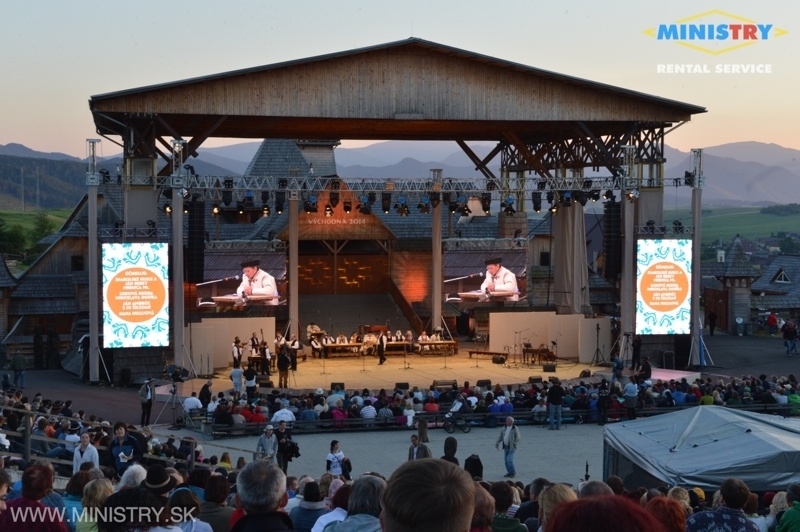 On main stage we had more than 360m2 NEW LED SCREEN TYPE P6,66. 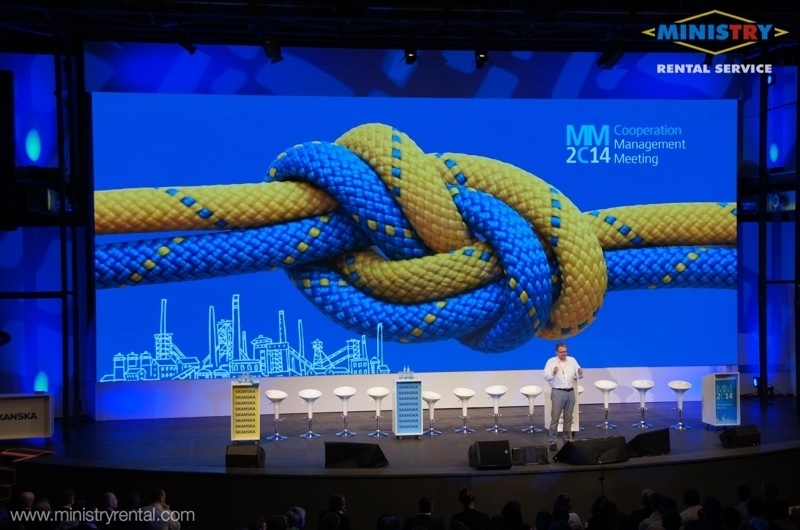 In these day is the best of outdoor screens on the market. 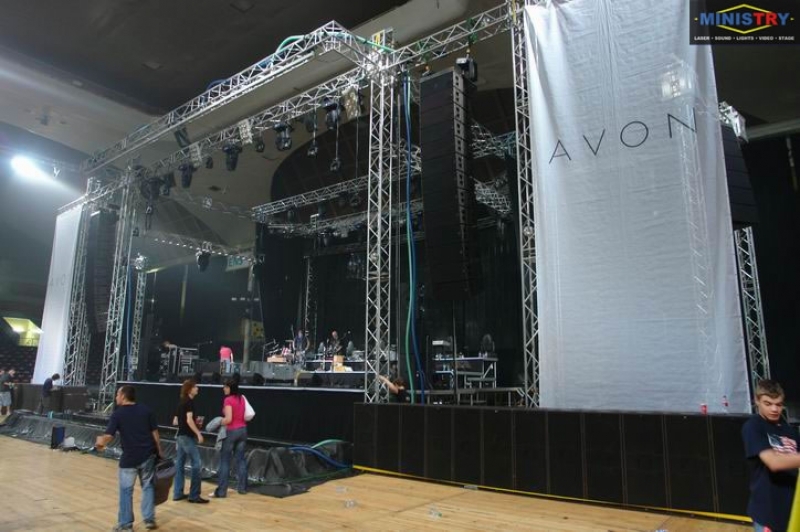 Except the screens we had on main stage sound system L'acoustics (K2,KARA,SB18,SB28,LA8 racks) ...more than 60 speakerboxes! 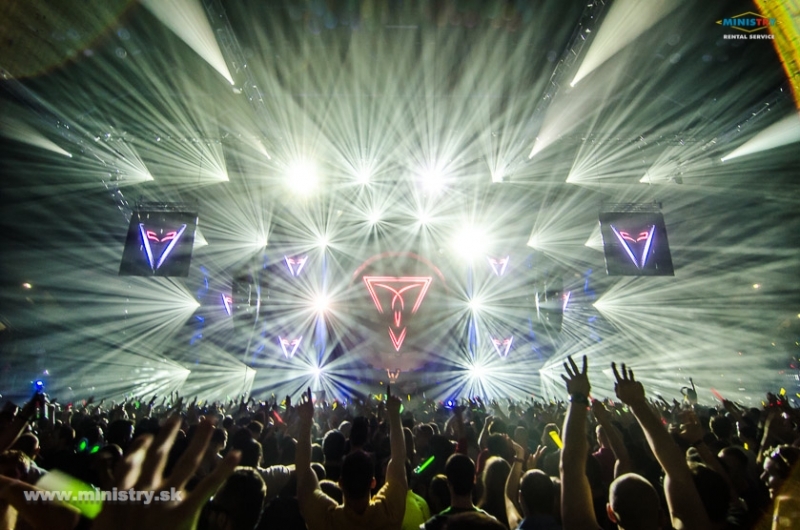 MINISTRY Rental Service on TRANCEFUSION in Prahe!